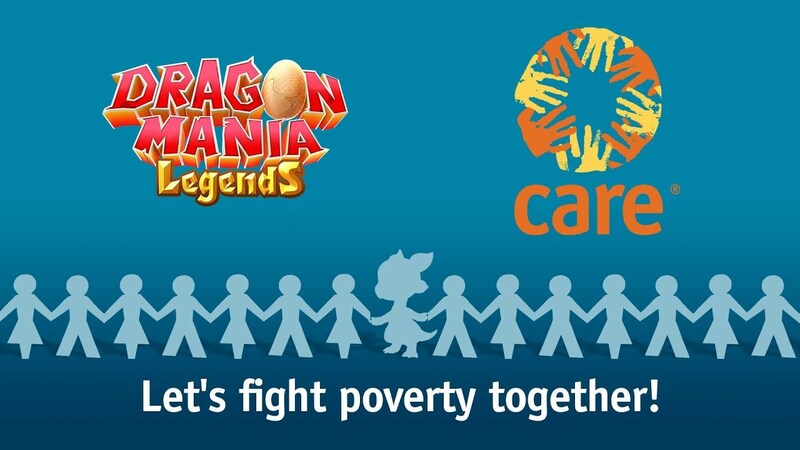 Join Forces with Gameloft and CARE in Dragon Mania Legends! Gameloft, leader in the development and publishing of games, announces that the “Stronger Together” special event is now available in Dragon Mania Legends on the App Store, Google Play, and Microsoft Store. This charity event will give back 100% of the event revenue to CARE with an objective to reach a minimum of €50,000. 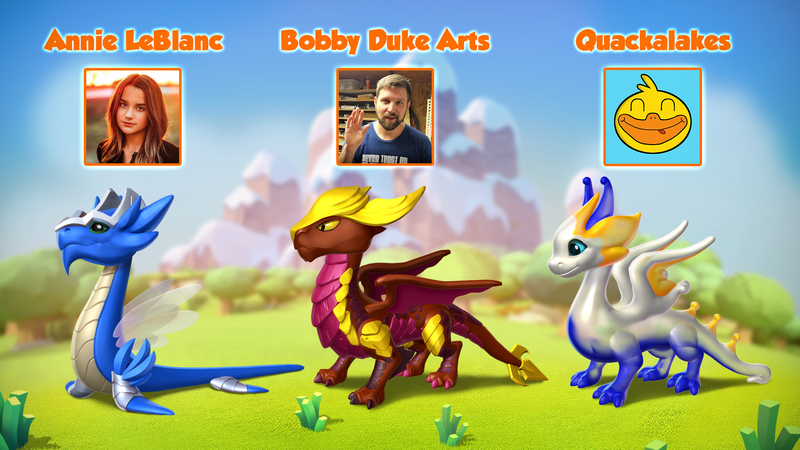 The “Stronger Together” event invites players to collect new, exclusive dragons in Dragon Mania Legends while fostering a better world. From April 8th to April 18th, players can vote for their favorite influencer to unlock their unique dragon crafted specifically for this occasion. The more votes the influencers get, the more powerful their dragon will become and the higher the donation to CARE will be. 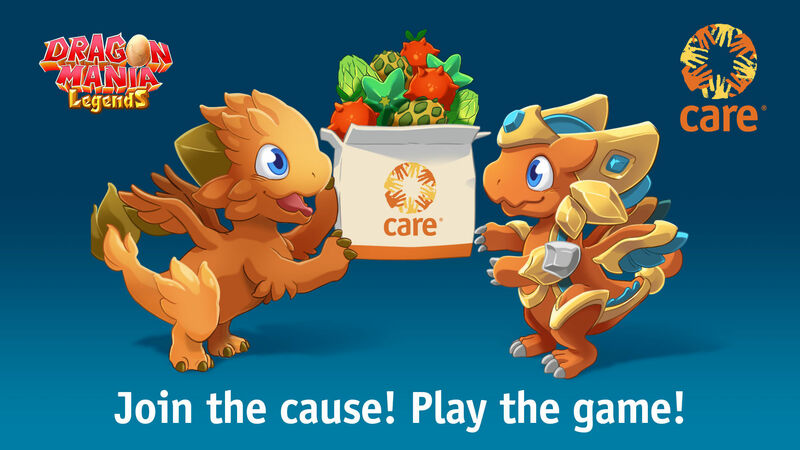 Furthermore, there are two more exclusive CARE dragons to win by climbing the leaderboards. To join the “Stronger Together” charity event, download Dragon Mania Legends here.